Christian Brothers College High School (CBC) in St. Louis, Missouri, has appointed a new principal. 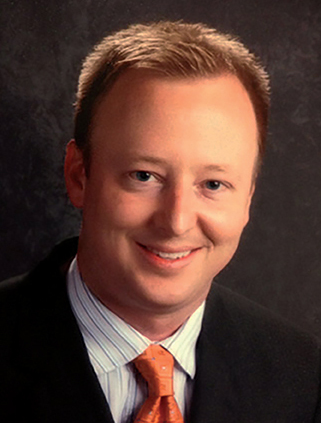 Tim Seymour, who has been in his current role as assistant principal at CBC for five years, will assume the new position on July 1, 2015. Seymour succeeds Brother David Poos, FSC, who will retire from his administrative duties to return to the classroom full time. “Tim is very passionate about CBC. He has helped lead several academic and student-life initiatives that have made our Lasallian school an even better place for all,” said Christian Brothers College High School President Michael Jordan in a recent news release. Seymour, a teacher and administrator at the school since 2005, also teaches a course on leadership that gives junior students tools and strategies to help them succeed during their senior year and beyond. Prior to his administration roles at the school he taught in the business department.